I cannot believe that I am already mentioning Christmas but when it comes to saving thinking ahead is key and it will be upon us in no time and it always ends up costing more than you think and can end up being a rather stressful time if your not prepared. 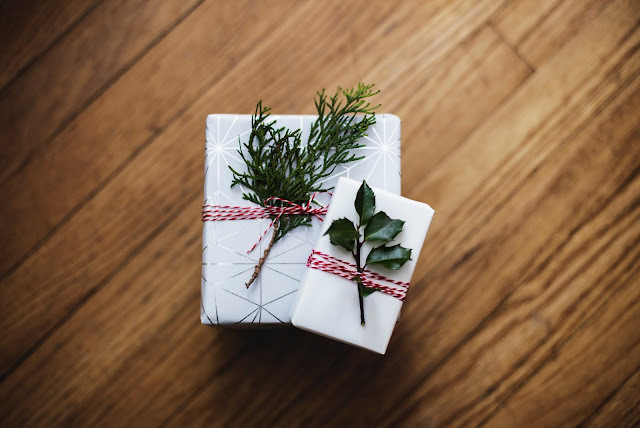 Christmas is meant to be a happy and joyful time but if your facing money problems or just finding it very hard to juggle everything and it shouldn't be overshadow by that but rather enjoyed. It's still not too late to create a little money pot with these simple tips. Do you grab a coffee on the go when your out? Can you go without those extra treats you may pick up in your weekly food shop? Instead why not rather put a few pounds into a saving fund each week, even something small like £10 a week would give you an extra £100+ which could make a real difference. It's really easy to let little payments slip, such as online subscriptions, gym memberships and services you are just not using anymore. It's really important to go through your monthly out-goings to see if there are savings that can be made as well as evaluate things like car insurance and house insurance and make note of when your renewal is and if you can get a better deal as this could save a few pounds each month. It's best to start festive shopping now as it's a good time to find bargains before everything gets inflated for the Christmas rush. There are plenty of websites online that offer discount codes and it's always worth doing some research first because even if it just means 10% off that can really help. Places like TK Maxx BM Bargains are also great places to look for discounted high quality toys and gifts. It may be time consuming but there really isn't anything more heartfelt than home made gifts and with so many fantastic tutorials online it's easy to give things like soap making a go, or perhaps beautiful packaged home made fudge or cookie mix jars. 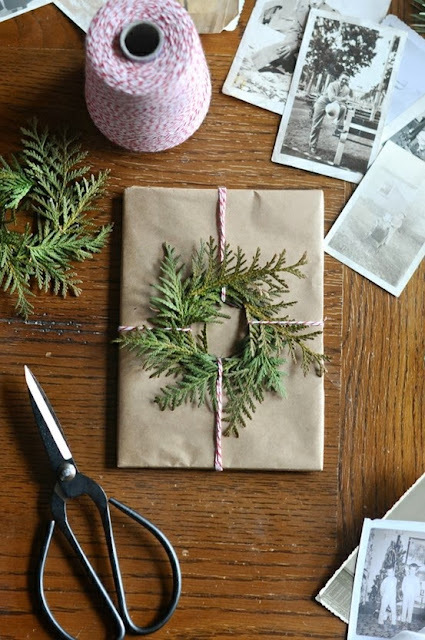 You can also save a little bit on making your own gift wrap and cards, see this post for a little inspiration. While we can spend a fortune on fun things to do in the run up to Christmas such as meeting the Big Man himself there are also plenty of free activities and events going on so do take advantage of those. In the village I live in they have a Santa parade each year with reindeer through the streets and it's lovely to watch, just, take a flask of coffee and your all set. 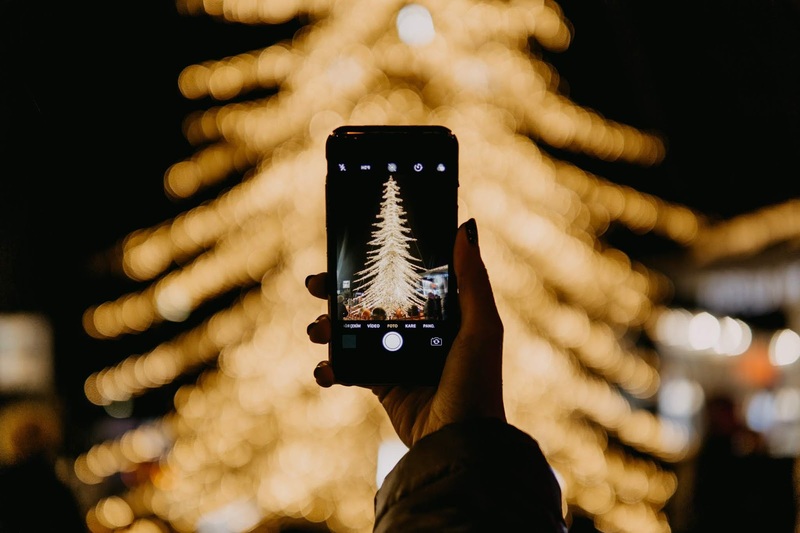 Local libraries and community centres often have fun craft events for kids as well as local Christmas markets which help capture that festival feel. When it comes to Christmas and gifting my mother always asks me first what the kids actually want and need instead of just purchasing something for the sake of it. We don't over indulge our children at Christmas for many reasons but also because we simply cannot afford it so I do delegate what they need to the grandparents who take a little bit of the load off us. It's a really good idea to let friends and family know what your children actually need as they can really help reduce the pressure on you. There are also plenty of other ways to save money and there is a fantastic blog post about 100 great tips to get you started which give some really practical ideas, as well as how to avoid stress buying which can often occur around this time of the year. Remember always research, use cash back sites and try and enjoy the moment.